There are so many possible answers to that question. For many people this question doesn’t have an answer. Some find themselves drifting from one day to the next without a reason or true purpose. Others have something in their life that makes them feel at least for the moment that it’s all worthwhile. But when circumstances change, health fails, friends leave … life disappoints— then what??? If you are depending on yourself, another person, career, activity, possessions or anything else to make life worth living you are going to find yourself devastated one day. Any and all these things are going to fail to provide a life worth living. Like a dream or an illusion what once seemed so real and lasting will simply be memory. Do you want to know Jesus? You can start right now. He is waiting for you. 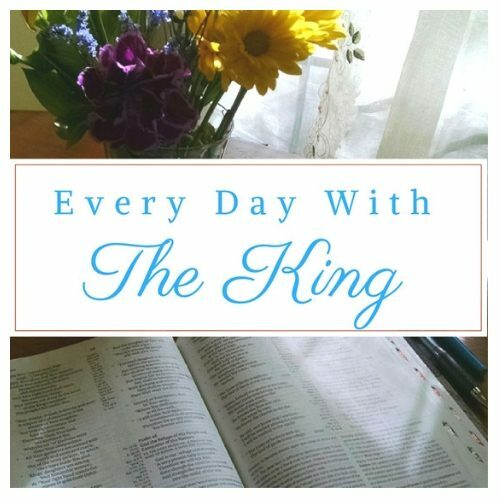 Live your life every day with the King and you will have a life worth living!